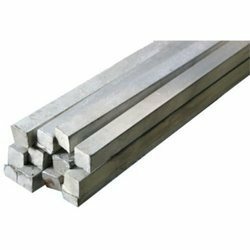 We are a leading Wholesaler of aisi d3 forged tool steel flat bars, mild steel bright square bar, 1.2379 tool steel, d2 imported flats, steel bright rod and en8 carbon steel bar from Pune, India. 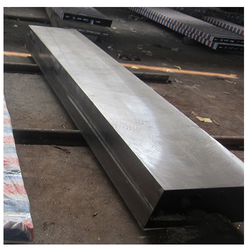 We are offering AISI D3 Forged Tool Steel Flat Bars to our clients. We provide high-quality products to our clients. 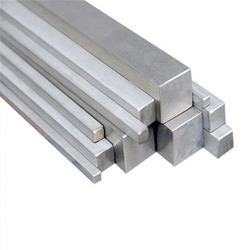 We are offering Mild Steel Bright Square Bar to our clients. 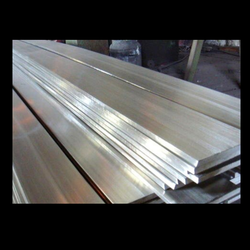 We are offering 1.2379 Tool Steel to our clients. We provide high-quality products to our clients. We are offering D2 Imported Flats to our clients. We provide high-quality products to our clients. We are offering D2 Imported Flats to our clients. Packaging Details: BUBBLE PACKING OR AS PER CUSTOMER REQUIREMENT AT EXTRA COST. 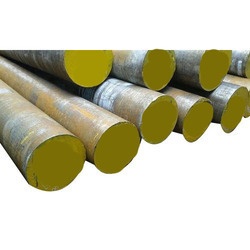 We provide a high quality of Steel Bright Rod. 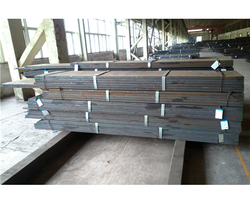 We are offering EN8 Carbon Steel Bar to our clients. We are the manufactures for EN 8 carbon steel.